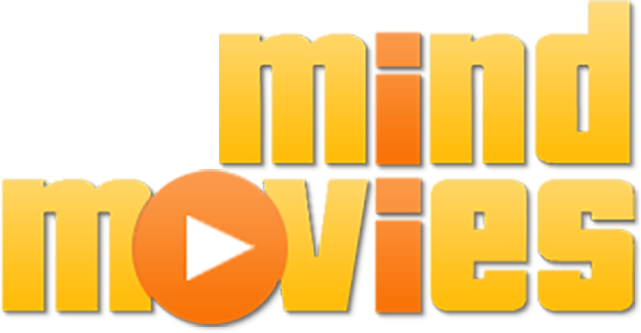 The Mind Movies 4.0 Creation Kit allows you to create fun and simple, yet powerful 3-minute multi-sensory 'music videos' that reprogram your subconscious through the scientifically proven power of visualizations and affirmations. The result is peak performance in every area of life. From melting away self-doubt, to erasing stress, to boosting creativity, your Mind Movies will get your mind and the Universe itself on your side, as you manifest breakthrough after breakthrough in your career, finances, health and relationships. The challenge with many conventional personal growth tools is not that they're not powerful - it's that they require too much time and commitment. Mind Movies is a quick, fun and easy technology thatanyone can use for deep transformation from the inside out, in just a few minutes a day. Our 4.2 million students range from personal growth beginners to lifelong consciousness explorers - and the vast majority agree that Mind Movies is one of, if not the most effective personal growth tool they've ever used. Mind Movies is the perfect tool for those that have challenges with visualizing. It takes the pressure off of creating images in your mind and instead presents them vividly in front of your eyes, easily allowing your subconscious mind to absorb the information.